Polka Dot Backgrounds 11 - Free Photoshop Brushes at Brusheezy! 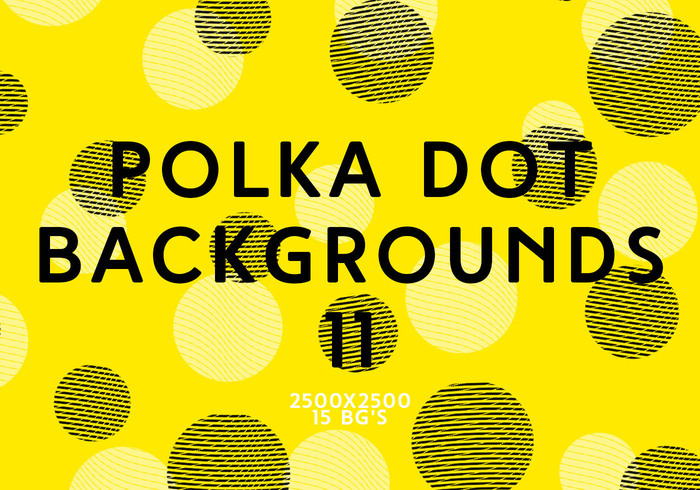 Pack contains 15 high-quality polka dot backgrounds. 2500x2500px size.